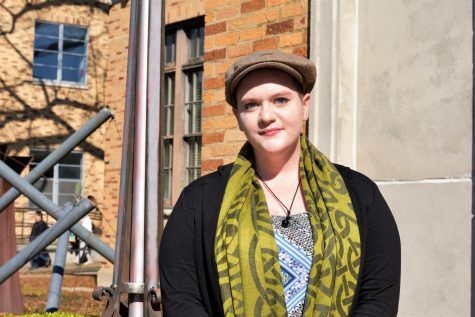 Paula King, M.ED., NCC, a counselor for Delta State University’s Student Health Center, believes that talking with a counselor can be beneficial to those with and without mental health issues. King has a few tips for how students can stay mentally healthy through the year. DSU offers counseling services free-of-charge to students, faculty, and staff, something King wants to make sure that everyone knows. King also wants clients to know that counseling services are completely confidential. The only exceptions to this would be if a person is in immediate danger to themselves or others, or if abuse is occurring. Some people have concerns that a counselor will judge them or give them unsolicited advice, but King assures that this is not the case. All of these tips can be difficult to put into practice for many students, due to busy schedules. By making time management plans—which DSU counselors can help a student to figure out—students can help themselves to stay healthy. There are also many resources on campus for staying physically active. There are the gym facilities on campus that are free to students, faculty, and staff. Physical recreation classes are also offered at different levels of intensity. Even if it seems like it, everyone else doesn’t have it together. Even if they do, it doesn’t matter if you are struggling. It’s about taking care of yourself. Knowing what you need, knowing your resources and what they are, are very important. One thing that is a really hard thing is being away from home for the first time. You don’t have to have some bug complicated problem. You can just need someone to talk to. That’s okay. If your friends are talking to you and you’re worried, walk them over. Because sometimes people talk about things that get scary. There is always someone here to talk to. It’s all about you. It’s a very different kind of listening than you get from friends and family. 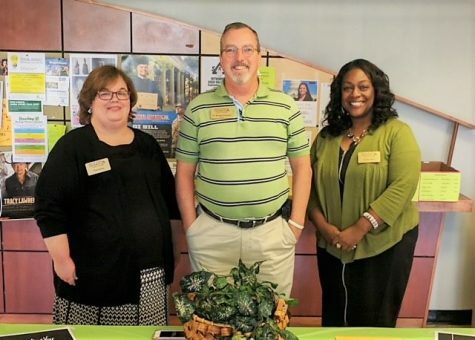 DSU counseling services has three counselors on hand for people to make appointments with: Dr. Richard Houston, Deidre M. Byas, and Paula King. Each counselor is equally capable of helping students with problems and talking them through. To make an appointment, students can call, email, or stop by the Student Health Center, located across from the Forest E. Wyatt Center Facilities. Or call the counseling services at: (662) 846-4690. People go to the gym to keep their body in shape; so, why not go to a counselor to keep your mind healthy, as well? Having a healthy mind can help keep your body healthy, as well. There does not have to be a stigma around seeing a counselor. Keep yourself healthy in the best ways possible.